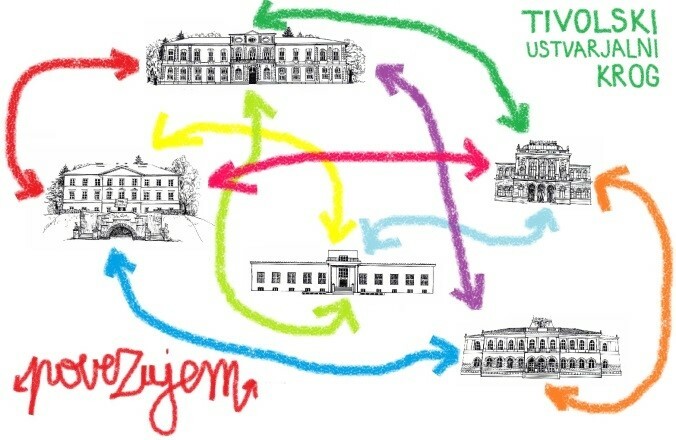 The Švicarija: Community, Art and Nature project, by which the Švicarija Creative Centre is being introduced into the cultural life of the capital, derives from three basic elements that have marked the history of the building: community, art and nature. 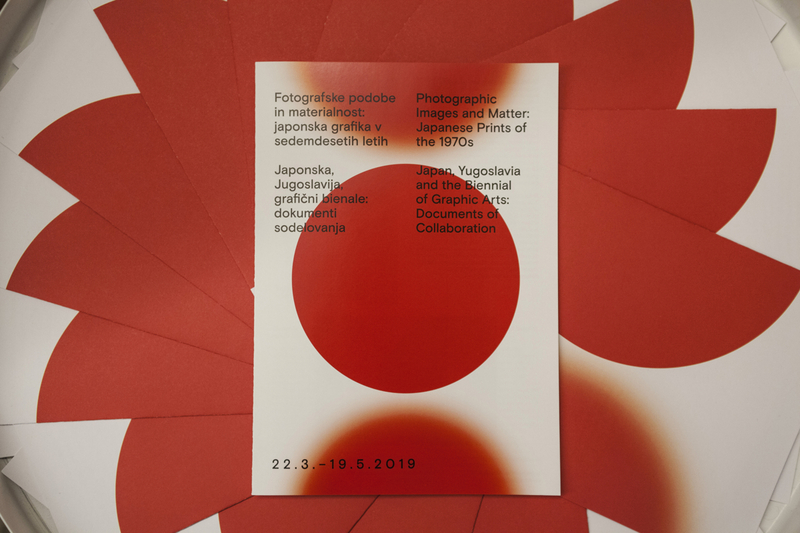 The project consists of an exhibition and supplementary exhibition programme inspired by the building that actualises the history of Švicarija, in such a way providing the guidelines for its activities in the future. 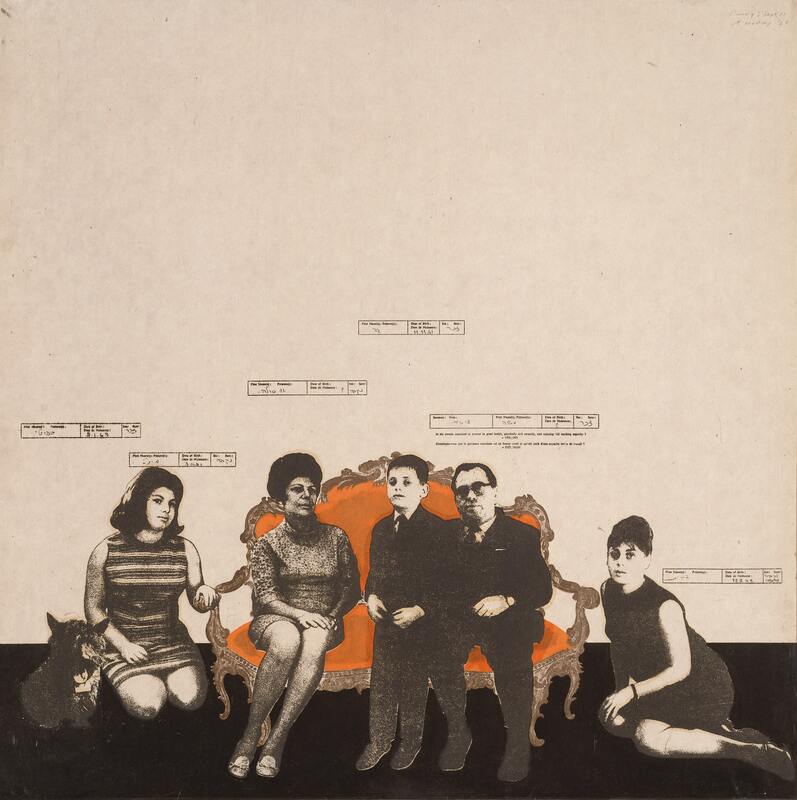 The multifaceted exhibition consists of four sections: History, The Stojan Batič Memorial Studio, Architecture and Art. 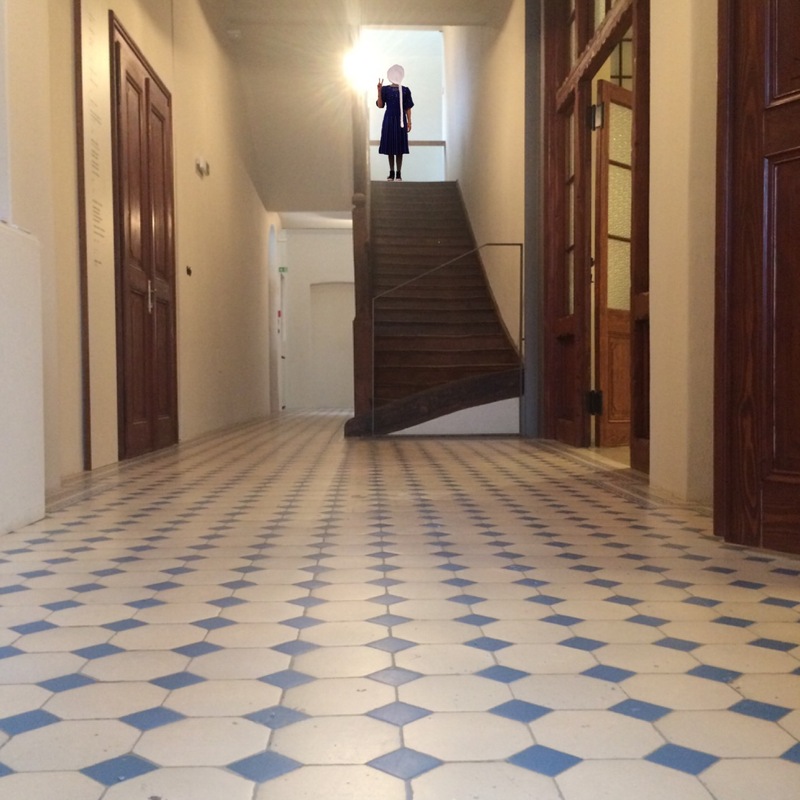 The exhibition takes us through the history and social life of the building, it presents us with activities of the artists in it and highlights its recent renovation. 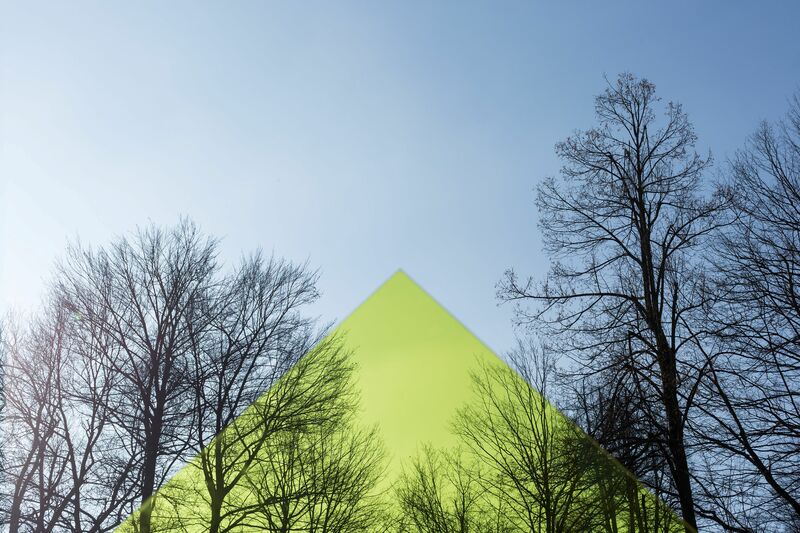 These sections are connected by the artworks arranged along the common spaces of the former hotel, which open up to reflection on the existence of the element of nature as a social construct. A diverse education programme for children, young people, adults and families is characterised by an inclusive, innovative and engaging approach to visitors. In the accompanying programme, we look into the heritage of Švicarija, with more depth, actualising it through lectures, guided tours, talks and other events, in such a way becoming a part of its new life. 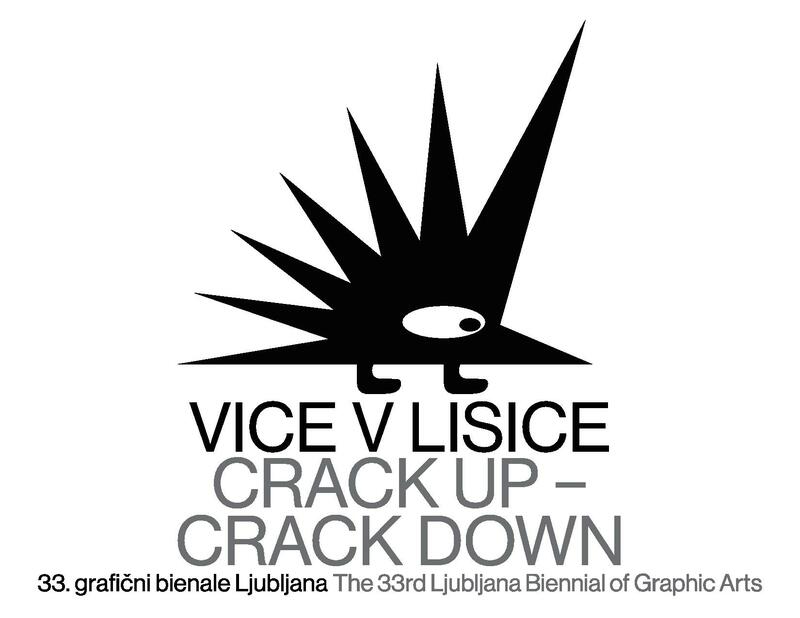 Participating artists in the exhibition: Nika Autor, Stojan Batič, Dragica Čadež, Jure Detela, Meta Grgurevič, France Gruden, Sergej Kapus, Janez Lenassi, Karel Plemenitaš, Karel Putrih, Drago Tršar, Dušan Tršar, Lujo Vodopivec, Bilal Yilmaz. Author of the project: Yasmín Martín Vodopivec. 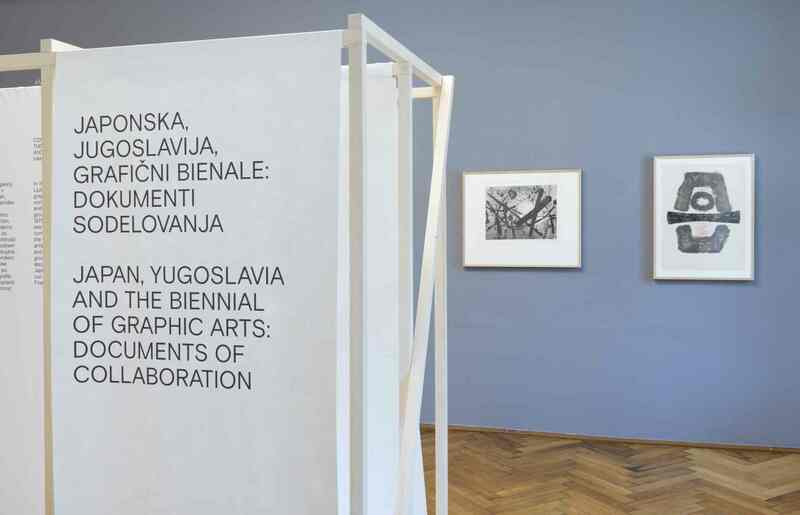 The exhibition was produced by International Centre of Graphic Arts in cooperation with the Institute for the Protection of Cultural Heritage of Slovenia, the Museum and Galleries of the City of Ljubljana and the Arrea Architecture Bureau.